Melanoma, which is the most dangerous form of skin cancer, kills about 9,000 Americans each year. Studies have shown the best way to find out if melanoma has spread is to perform a sentinel node biopsy after surgically removing a cancerous lesion. 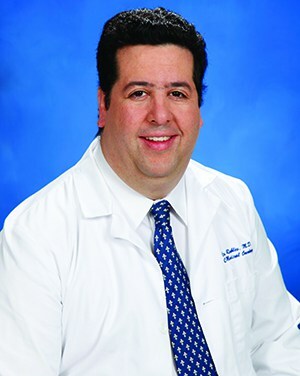 “While removing lymph nodes can trigger a painful swelling condition called lymphedema, it is very uncommon with the sentinel node procedure, and worth the risk in patients with lymph node spread,” says Robles.